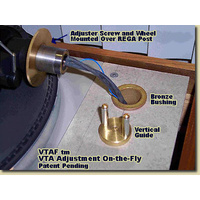 Supplied with all necessary accessories for mounting - arms, base, counterweight, oil, mounting template, user manual. 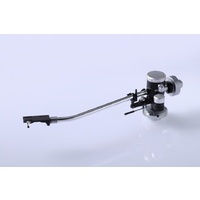 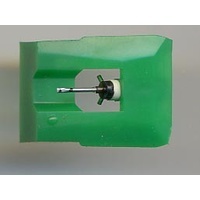 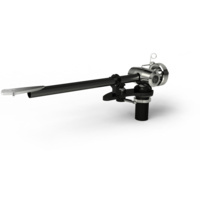 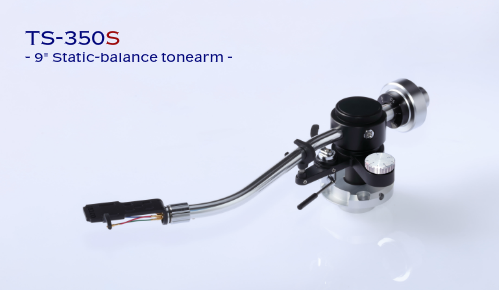 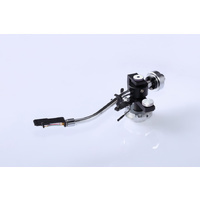 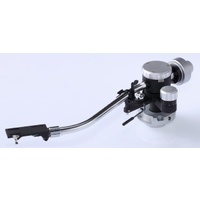 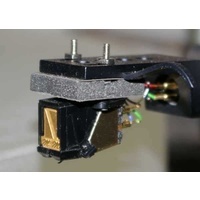 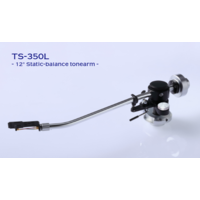 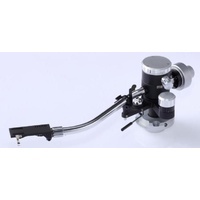 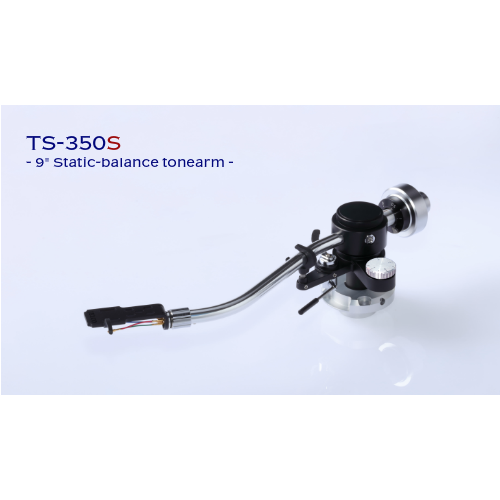 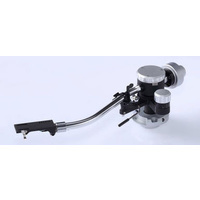 Jelco unquestionably offers the best value for money tonearms and phono cables on today's global market. 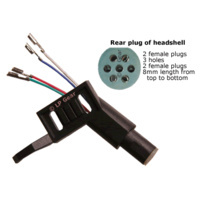 Supplied with all necessary accessories for assembly.